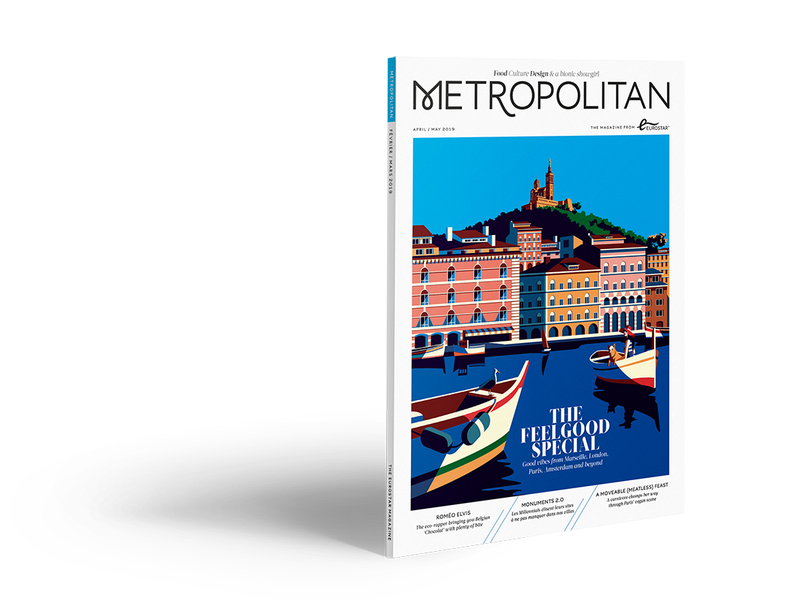 Metropolitan is a lifestyle magazine designed for Eurostar’s cosmopolitan travellers with a potential monthly readership of 966,000. Published in both French and English, the publication aims to inspire a true connection with places and people. Its focus is trends, tech, fashion, food, nightlife, business, celebrities and culture across our network. Find the latest issue of Metropolitan onboard all Eurostar trains and in the lounges. Or read it online here.